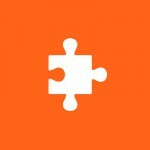 News and updates about Atom S.p.A. The FlashCut Flex 1515 VRX knife cutting system is characterised by an automatic visual recognition system intended for printed materials and re-cuts. The high-resolution vision system allows each element to be detected without markers or graphic reference, free from compulsory positioning. The ROBOTARM robot discharge system is designed for the picking and sorting of the footwear components: it is equipped with matrix grippers able to adapt to any shape. At Simac Tanning Tech, Atom traces back the origin of fashion through an ideal path summarized in the “AuTOMation comes to fashion” pay off. 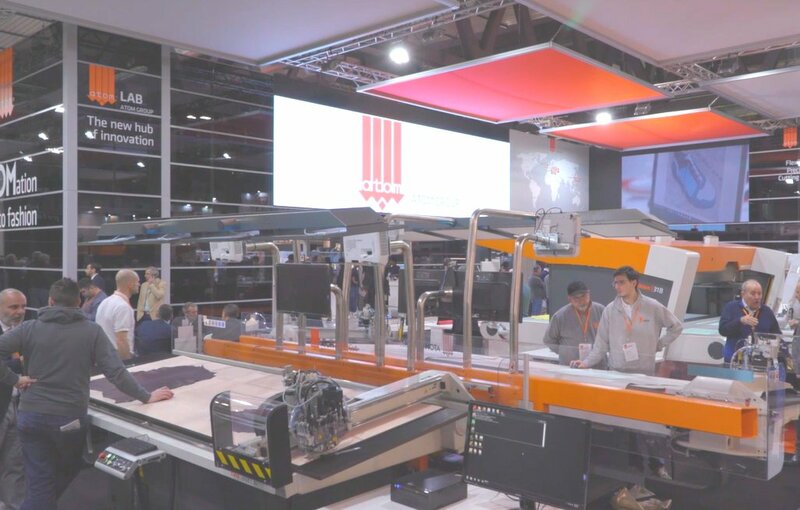 Automation acts as a fundamental element in all the fashion product design and realization steps, thus granting quality, efficiency and the ability to combine the demand for customization with the industrial processes. In this regard, the companies of the Atom Group presented the most innovative solutions for each production step, from the footwear design to the cutting of materials, from direct injection to the assembly of components: different systems, technologies and machinery designed to integrate and interact along a path that leads from the shoe design to its transformation into an actual product at industrial scale. 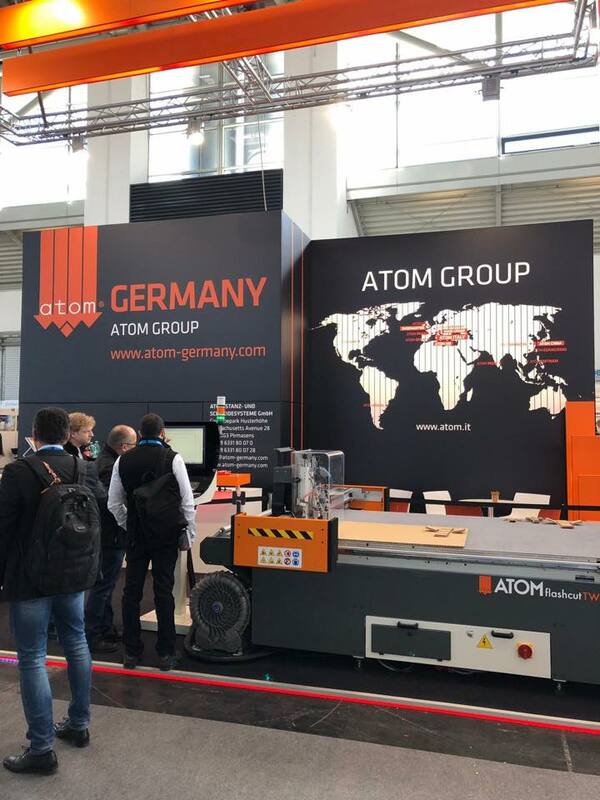 Atom show its newest technologies at CCE International, the European benchmark fair for the corrugated and folding carton industry, on stage from 12 to 14 March in Munich, Germany. 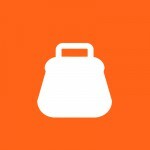 Flexible and precise, Atom cutting systems are ideal for this kind of material and production. 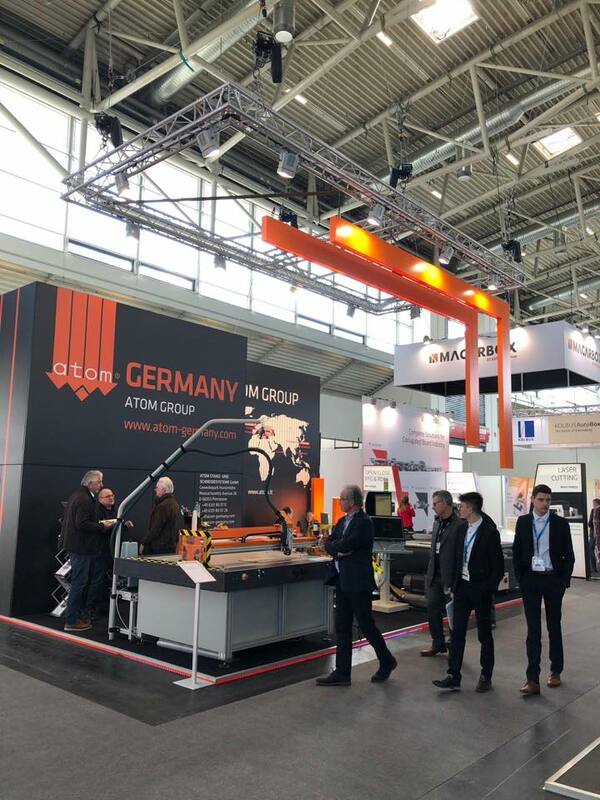 Atom Group companies will be at Simac Tanning Tech with several technological solutions for the footwear sector: the news presented by Atom, Atom MB, Main Group, Shoemaster and Atom Lab await you at hall 14 – booth D20 D36, G19 G33. The Atom Group will take part in the PMI Day – an event organized by Politecnico di Milano and scheduled on Thursday 22 November at the Bovisa Campus – with a stand dedicated to the companies of the Group. On this occasion, the Atom Group will be able to meet the university students and get in touch with many young professionals who are going to complete their studies and take up employment. 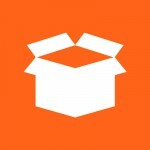 The Atom space will be set up on the first floor of the Bovisa Campus, booth 1.20. 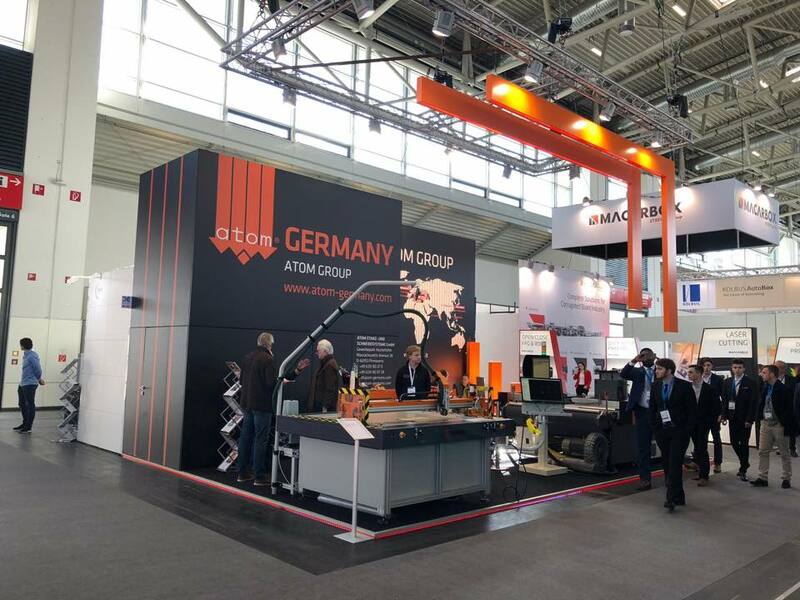 Atom cutting technologies will be highlighted at Foam Expo, the main European trade fair dedicated to the foam industry which will be held from 16 to 18 October in Hannover (Germany). 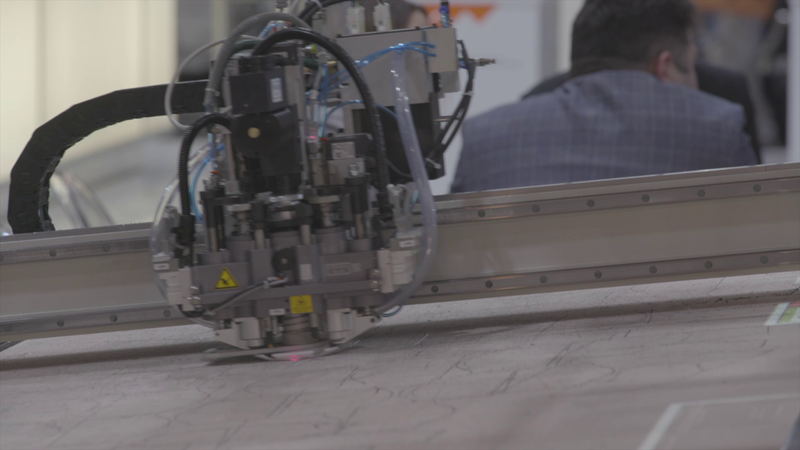 Atom will show the operators its EMHD cutting and milling system equipped with the new Twins unit, which can be provided with an automatic tool change system able to cut plastics and foams with a thickness up to 130 mm and is equipped with a high-speed milling cutter of 5 kW featuring a liquid cooling system, which ensures a massive use. Atom expands its products for the foam industry, thanks to the latest technologies that can be applied to many industrial sectors. Atom Group has successfully completed its foreign events scheduled for the first half of 2018, which culminated with Shoes & Leather Vietnam, an international footwear and leather trade fair, which has reached its twentieth edition. In the Saigon Exhibition & Convention Center located in Ho Chi Minh City, Atom Group presented its best-performing solutions for the footwear and leather industry. 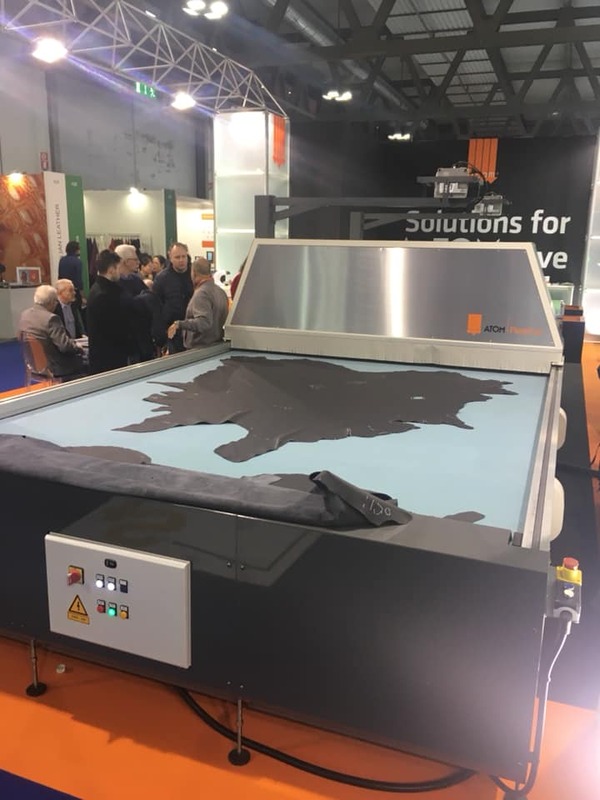 In particular, the visitors were able to see first-hand the operation of Atom Flashcut 1660 BP UP and 31B All-In-One, as well as the Atom MB CD3 TS2 and the Main Group technologies. Thanks to a dedicated area, the participants could also learn the latest updates of the Shoemaster CAD/CAM products. 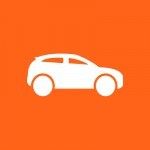 Atom is about to earn the prestigious TUV SÜD certification for its full range of products. 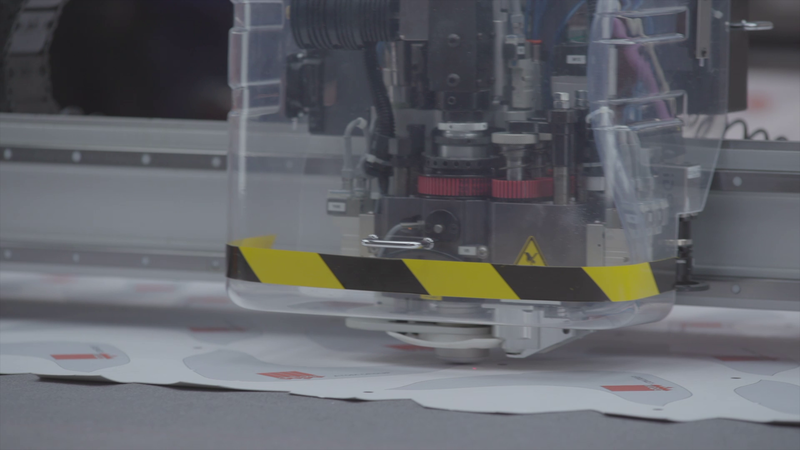 This important recognition is issued by a leading certification body at global scale, which assesses the quality and safety of the machines produced. Currently, the TUV SÜD certification has been granted to FlashCut Speedy 1660, FlashCut Speedy 2160 and FlashCut Speedy 2660, able to ensure the utmost productivity and efficiency, thus proving to be particularly suitable for the use in the footwear and leather industry. 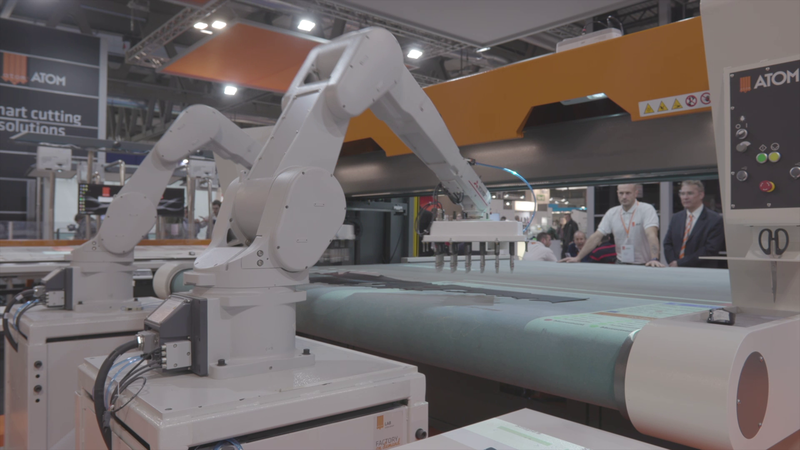 The TUV SÜD certification has also been issued for FlashCut Fashion 26B All-in-One and FlashCut Fashion 31B All-In-One, which combine processes of acquisition, automatic nesting and cutting in a single machine. Operating in continuous workflow, they reduce the working time and allow all the production steps to be performed by only one operator. These products were able to meet the strictest regulatory and certification requirements, having passed the various compliance tests in line with Atom’s commitment to offer its customers the utmost security and reliability. The TUV SÜD certification is a further proof of Atom’s excellent products, resulting from the attention paid to every detail that has always characterized the company activity. 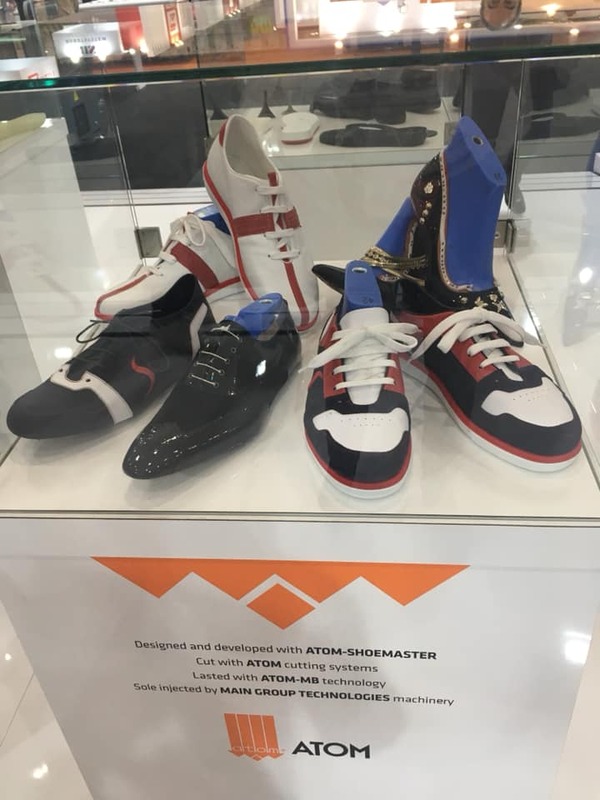 Atom Group has returned to Guangzhou, China, to take part in the Shoes & Leather event – the most important fair in the industry which took place from 30 May to 1 June – where it presented the best footwear production solutions. 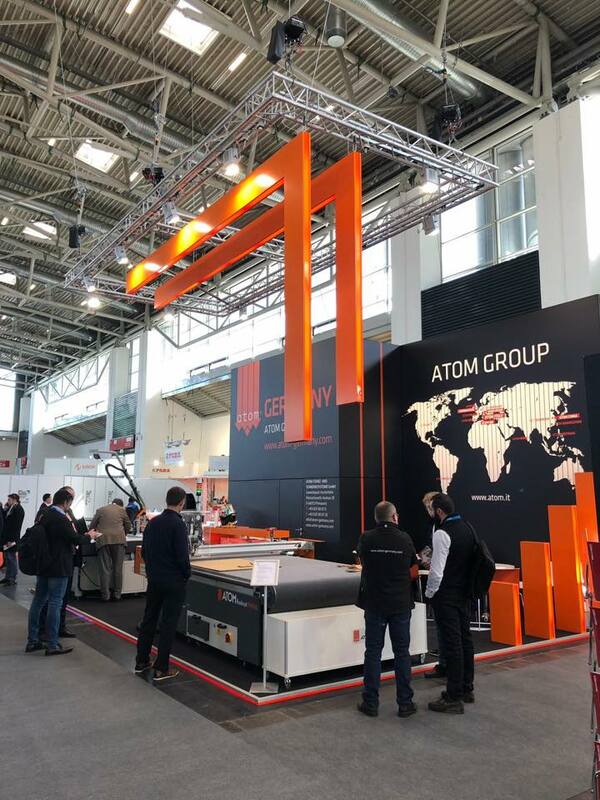 In particular, at its own stand, Atom unveiled the Atom knife and die-cutting machines, including FlashCut Speedy 1660 and FlashCut Speedy 2660, which radically changed the previous concept of cutting tables which were regarded as mere sampling and small production tools, Fashion 31B All-in-One with the largest working surface in the Atom range, FlashCut Twins 3015, as well as FlashCut Easy 888 and FlashCut Easy 888 L 30, characterised by great precision and speed. The Atom MB area, conversely, showcased the footwear assembly machines, including CD3 TS2, which can simultaneously carry out multiple processes, the Mark 2 TSI and Mark 3 TSI heel seat and sides lasting machines and, eventually, the cutting-edge Sincron TS and Sincron 4 Pulling over lasting machines, provided with 11 pincers at pneumatic functioning with microprocessor control. 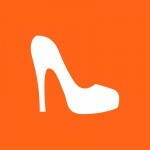 Eventually, Main Group presented its sole moulding solutions and Shoemaster its CAD-CAM systems. Atom Group still establishes itself as the only point of reference for all the footwear production process steps thanks to its complete range of design, product engineering and automated process technologies. 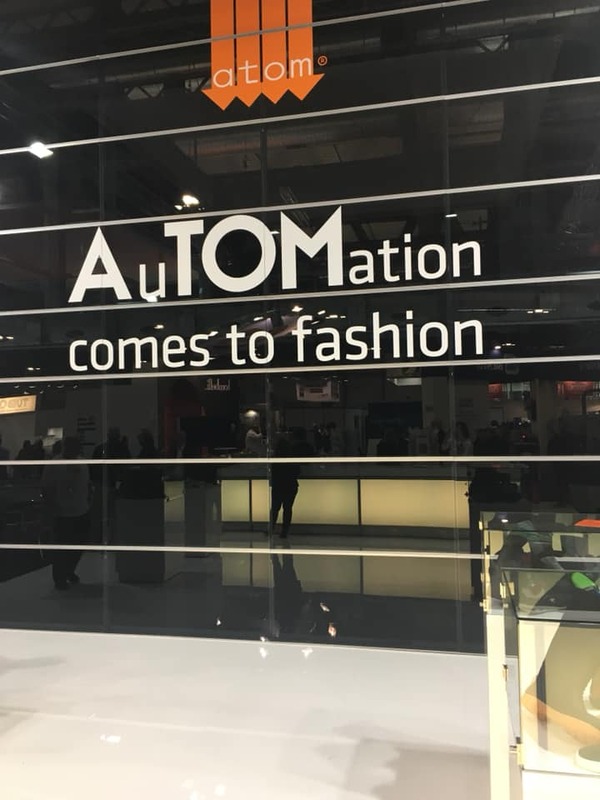 Thus Atom strengthens its position in China, one of the strategic markets for the Group, where it is represented by Atom China, Atom Guangzhou e MGT Shanghai as a production hub for the leading footwear industry, especially in the sports sector. Next month, Atom Group will globally take part in Shoes & Leather Vietnam, scheduled from 11 to 13 July in Ho Chi Minh City.